If you are looking for further spiritual inspiration, direction and guidance to improve yourself and your relationship this year then please take a look at our Events coming up for 2019. 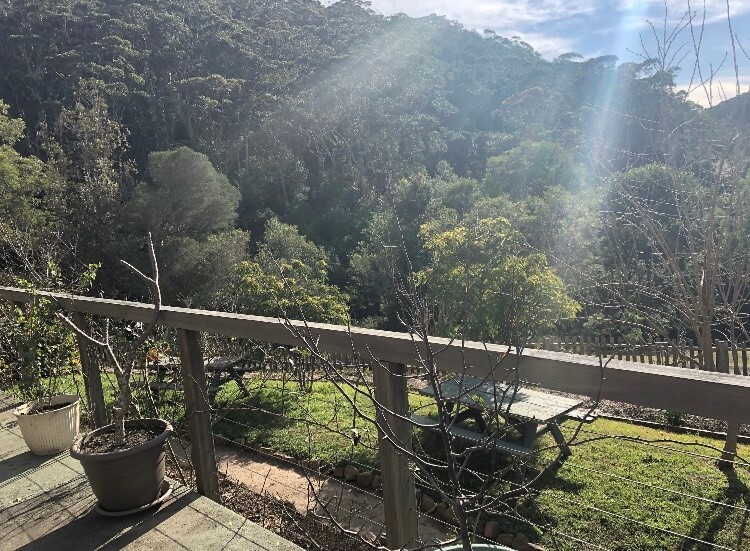 We also have a fabulous fundraiser to win a place at the Couples Retreat which will be held at the beautiful Pullman Bunker Bay in Dunsborough. Full details are located at the end of this Newsletter. Wishing you a fabulous year and looking forward to sharing my continual passion of Tantra and the Esoteric Arts. These sessions are available in person or via phone/skype for couples, women and men that are focused on a combination of therapies such as Counselling, Tantra, Sacred Sexuality, Spirituality and Esoteric teachings, depending upon what the client needs. 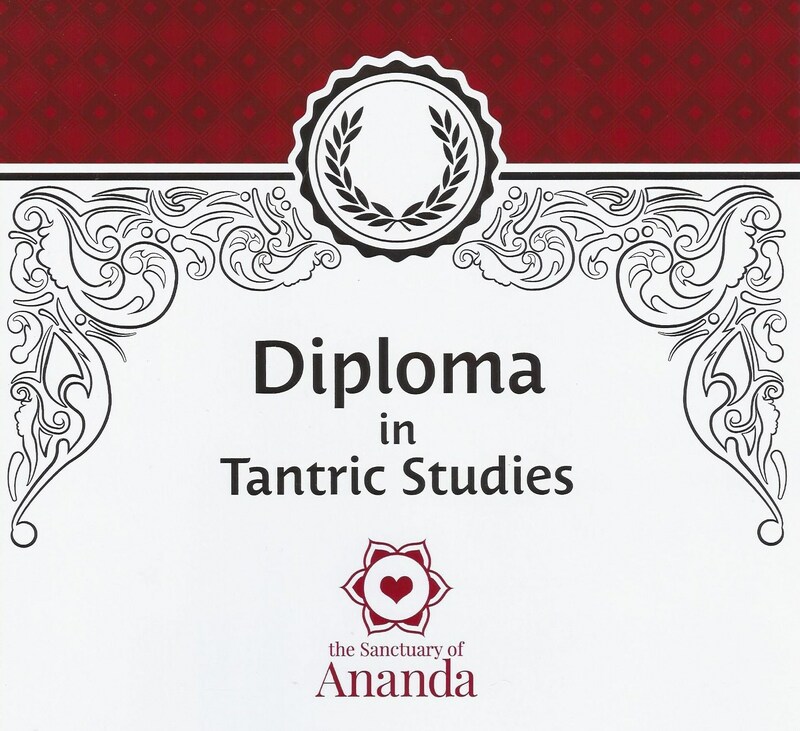 For the last 7 years I have been studying the ways of esoteric psychology which brings both the Eastern and Western traditions together as well as teaching and studying Tantra for the last 30 years. I don’t believe that I “heal” people; my passion lies in wanting people to learn how to heal themselves. True healing can only take place when a pattern or a blind spot is seen and understood and sometimes it takes time to navigate the links to the deepest cores of these patterns so ongoing counselling is always recommended. 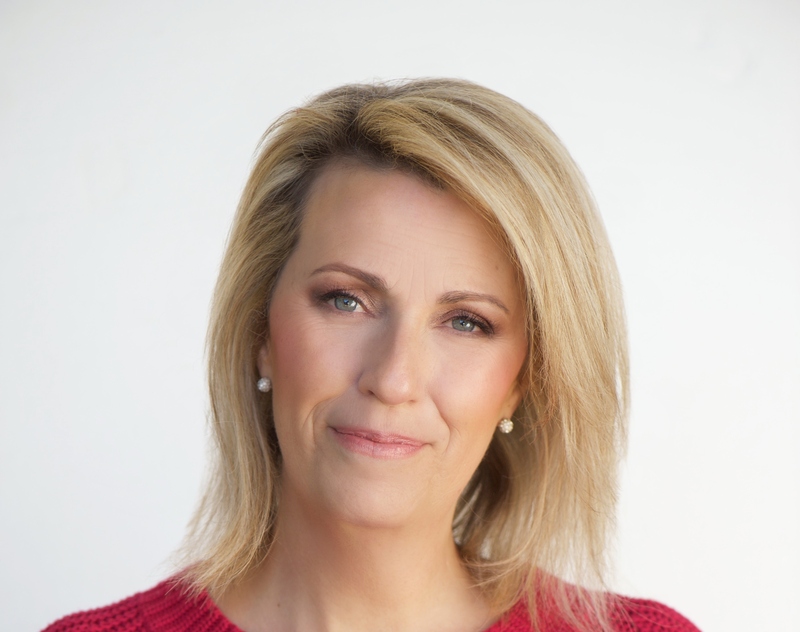 Through these skills, I am able to show and explain the blind spots, blockages, repressions, self-sabotage and wounds from a mental perspective and why they continue to play out in your life in a perpetual cycle of suffering and emotional confusion. This process starts with awareness and through awareness the first steps of taking control of your own life begins. This also includes self-love and self-realization, two key elements to really discovering and knowing who you are. From here the development of mental training and heart awakening begins. The mind sees the heart feels and this is the true liberation and unconditional love that these teachings bring. Imagine living a life every day filled with purpose and joy. If this resonates with you, then please click on our booking links below or feel free to send me an email [email protected] and I would be more than happy to chat briefly regarding any aspects of these sessions and what would be most beneficial for you. "As seen on Channel 9 - Do you know what women want? 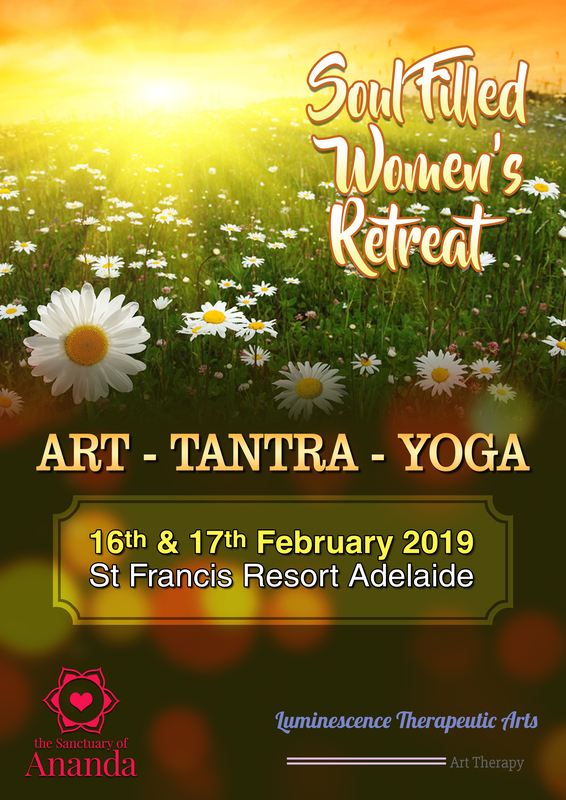 A workshop just for men to explore the foundation practices of Tantra, in particular the energy dynamics of Masculine and Feminine. Ladies are you looking for Spiritual direction to nourish your body, mind and SOUL? BONUS OFFER: Bring a girlfriend for FREE!!!!!! Are you seeking deeper spiritual knowledge? 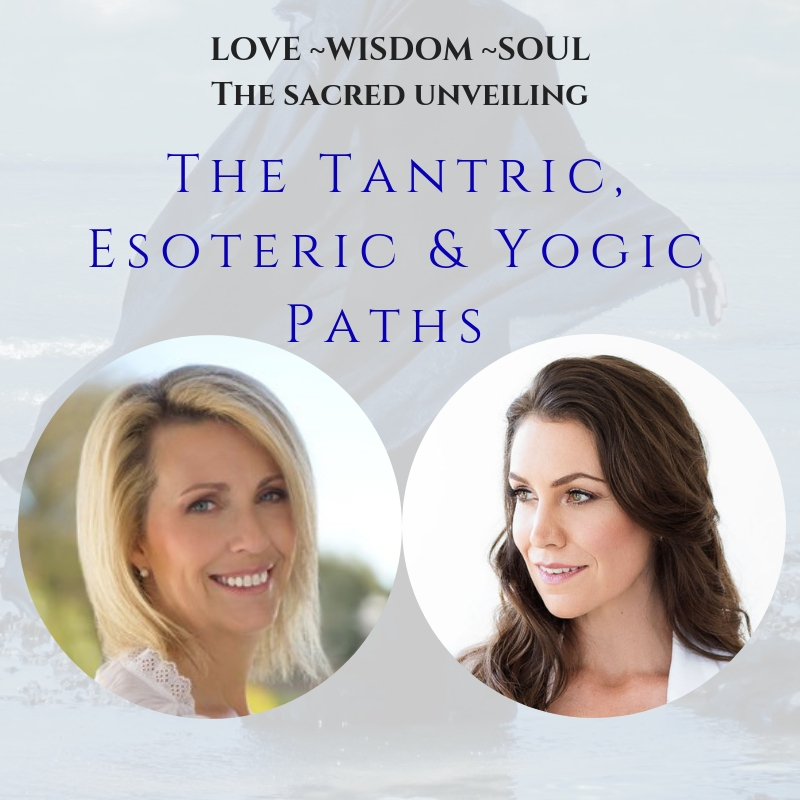 Have you ever wanted to learn about the Ancient Mysteries including the truth about Tantra, the Wisdom of the Esoteric Path and the many ways of Yoga? Your relationship is one of the most important gifts in your life, so when was the last time you and your partner really took quality time out to connect, communicate, share sacred moments and became mesmerized in each other's touch and presence? Celebrating Sacred Love Couples Retreats is a once in a life time romantic getaway to rekindle your love, escape the cold, relax and unwind in the warmth and tropical weather of Bali. 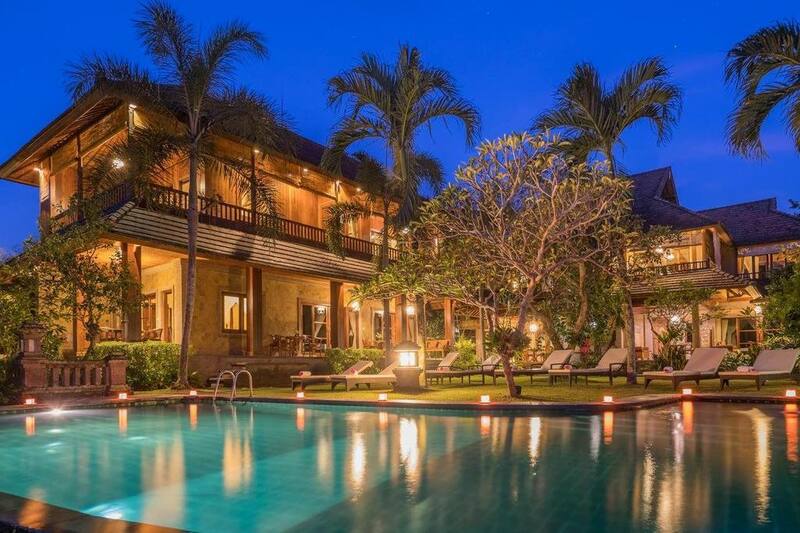 Held at a traditional Balinese Resort with exceptional service, colourful gardens and spacious rooms that are nestled in the tranquil forest of Ubud. The Resort boasts 3 swimming pools overlooking gardens and rice fields, 3 Yoga Venues, 24 hour reception and a Day Spa. You can win a FREE place at this Retreat!!!!! All proceeds raised go to the fundraiser "To Save a Pure Heart" which is for my dear soul sister Rachel. All you need to do to go into the draw is be part of our online raffle and purchase one or more tickets.